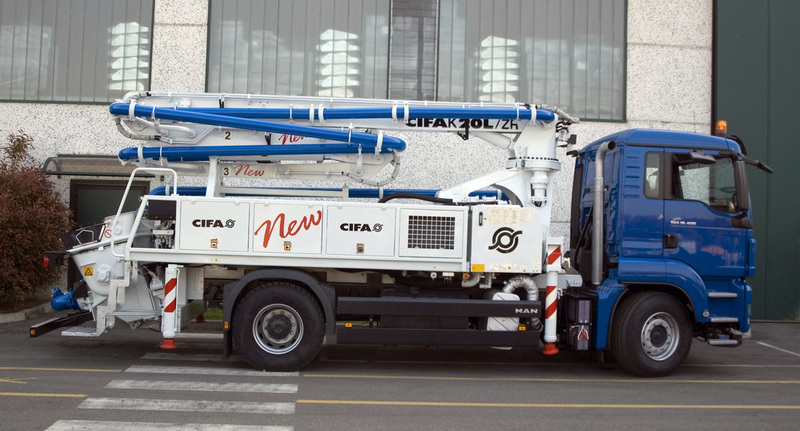 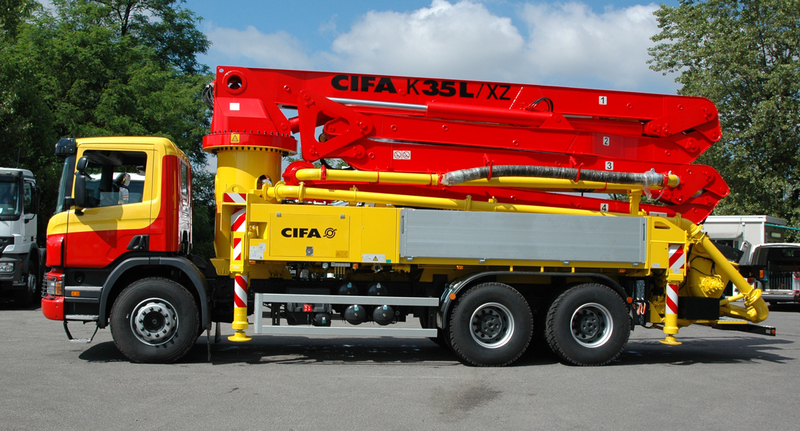 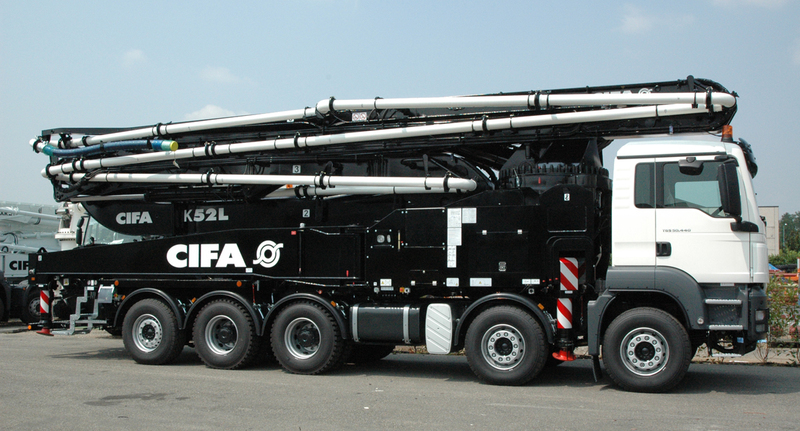 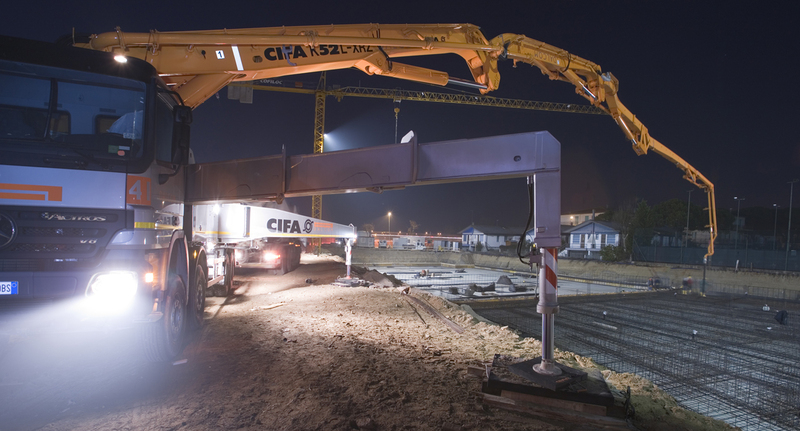 The K52 XRZ truck mounted concrete pump is designed to fulfil the requirements of even the most demanding concrete placing job. 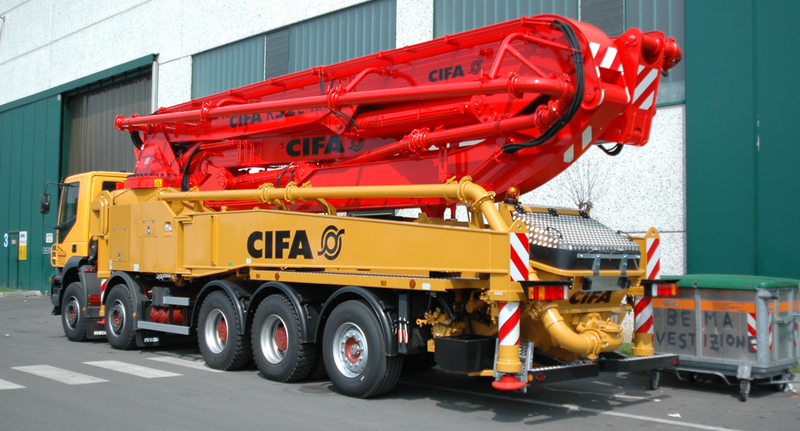 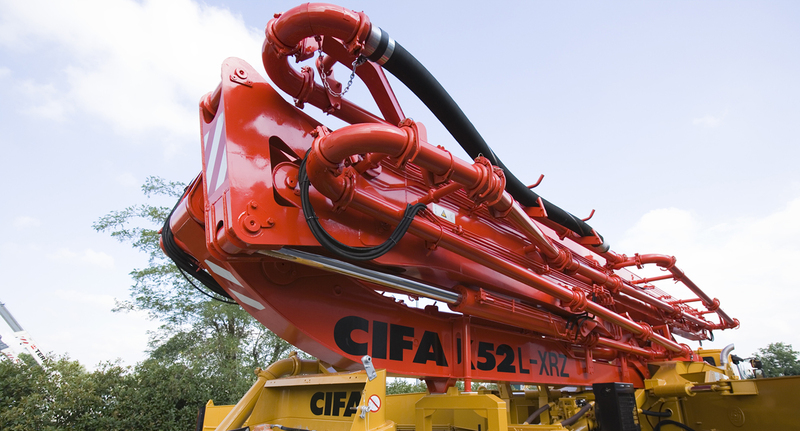 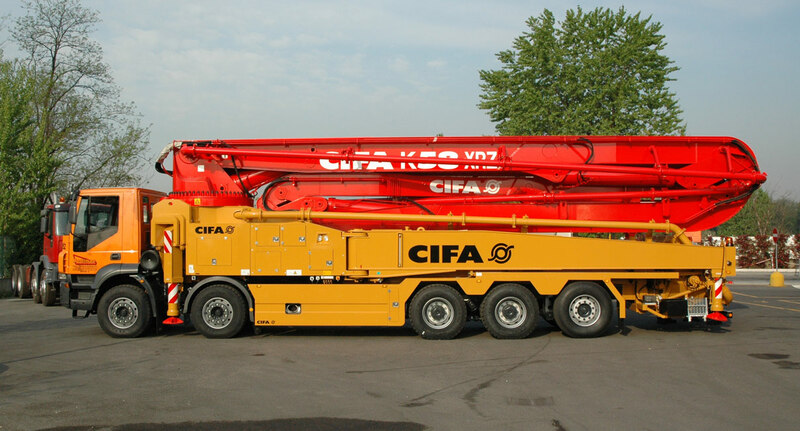 High capacity pours and big distribution areas are the ideal tasks for this machine. 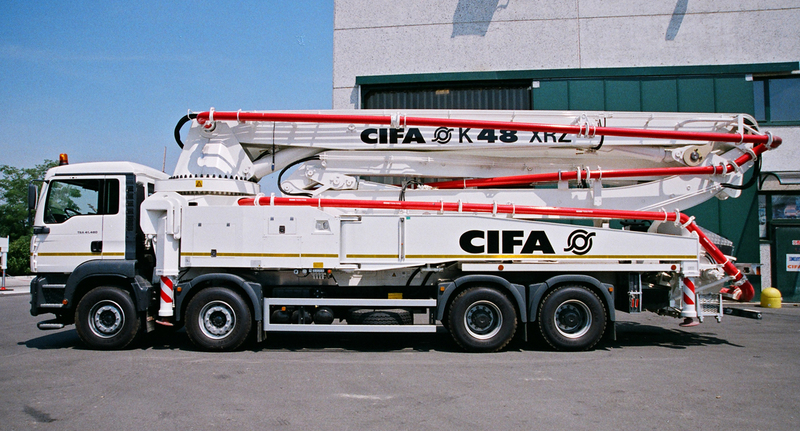 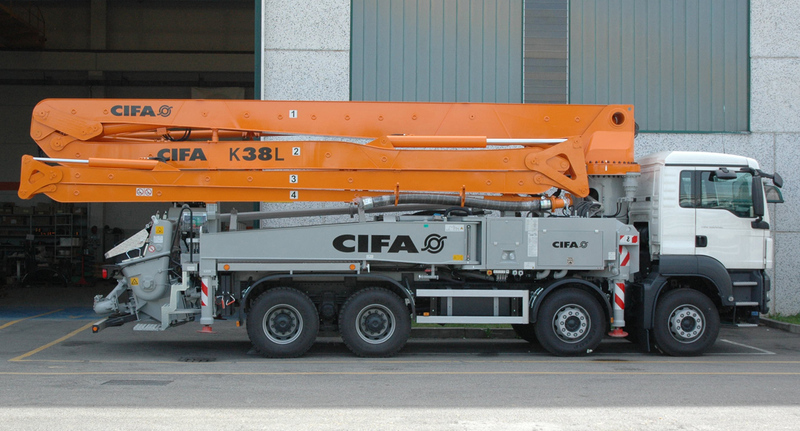 Top productivity and overall technical characteristics are the distinctive elements of this machine.The total length of the machine below 12m saves the extra costs for special homologation for size. 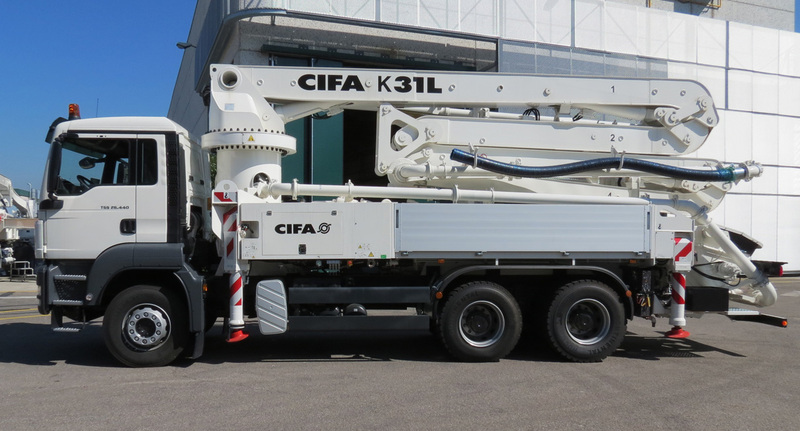 The standard equipment includes the K-TRONIC stability system to deliver the highest level of safety in every working condition.